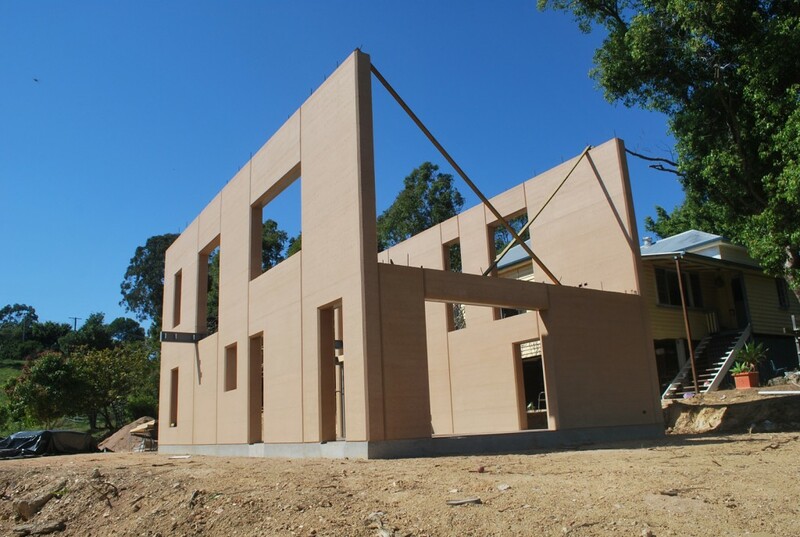 Building a home on the sunshine coast? Looking for building design advice? Lets sit down and plan your dream house today. Building a home on the sunshine coast? Looking for building design or interior architecture advice? Lets sit down and plan your dream house today.